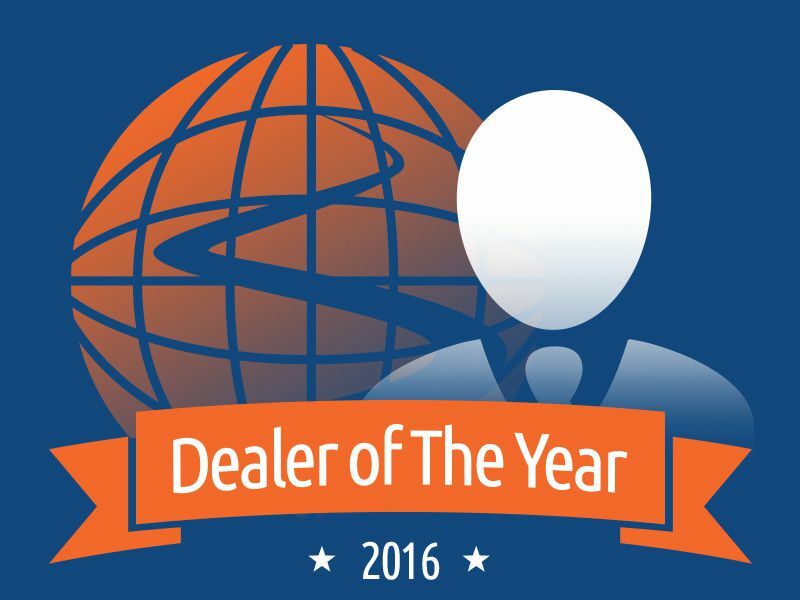 We'd like to congratulate Lawrence Curry, Internet Sales Director of Honda Cars of Rockwall, for being named Autobytel’s Dealer of the Month for August 2016. We recently spoke with Lawrence about the importance of highly personalized contact and customer service, and the value of people who are trained right, treated right, and elevated to a higher level when it comes to being a successful dealership and ultimately, to providing consumers with an exceptional car buying experience. I’m Lawrence Curry and I’m the Internet Sales Director of Honda Cars of Rockwall. We are one of the newest Honda dealers in the Dallas-Fort Worth metro area. We are three years old, going on four, and we are a very new store – one of the newest. That being said, we have a lot to be excited about since we’re new to the marketplace but there are challenges that come with trying to get your name out there to reach the largest audience possible and that’s where Autobytel comes in. 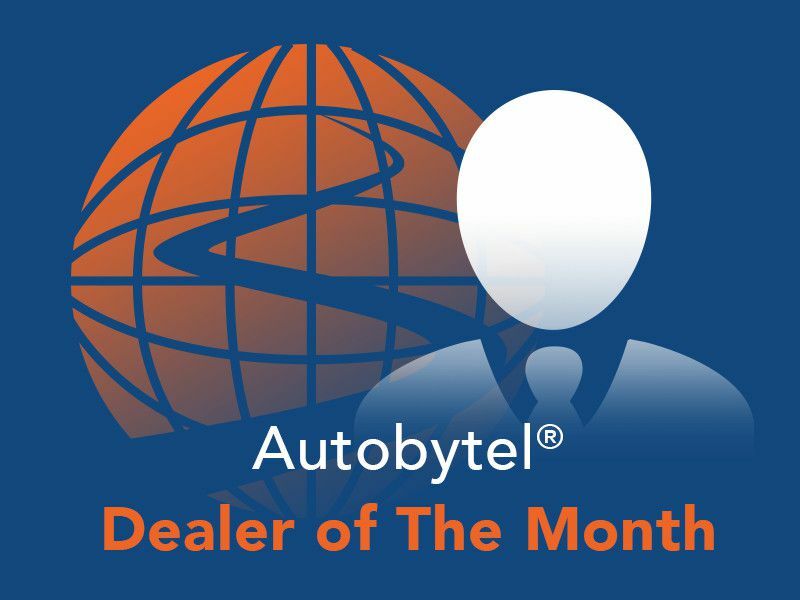 I’ve been using the Autobytel program close to three years and I’ve used Autobytel before at other dealerships. It’s been something that has produced results in the past. The challenge for us is that our market is so spread out. I used to work in New Orleans which was a very compact market, but the Dallas-Fort Worth metro area is so vast. When you’re talking reach, it gets really complicated because there is such a large area for us to cover. So, we want to make sure that our reach is as wide as possible and that we overcome the challenges of bringing in customers from further away who have dealerships closer to them geographically. Basically, as a dealer, we want to focus on as many opportunities that are out there to create leads and prospects, but it’s not always easy to create leads in high volume. We focus on driving customers to our own website and we focus on traditional media to get our name out there from a branding perspective, but to be able to drive that type of traffic in droves can be a challenge. The more in-market opportunities I can acquire, the more cars I’m going to sell. Autobytel allows us to supplement our own lead generation and marketing efforts, and it converts people who are in-market to buy a vehicle. It’s been pretty efficient for us. We’ve had success with the program, especially when it comes to new cars. Autobytel has been consistent and we’ve been pleased with the services that have been provided. The fact that Autobytel leads are easy to track is also very helpful. When I get an inquiry from Autobytel, I know where it came from, when it came in, and I can follow it through to the sale. Good communication always starts with response time as the highest priority. What I’ve seen with busy dealers is that they may have high quality responses, but when they’re really busy, it becomes challenging to get in touch with the customer within the first 15 – 20 minutes. We feel it’s so important to engage that person while the subject of car shopping / car buying is still on their mind and ultimately, the person who is going to help the customer all the way through to the end of the transaction should be the one responding. Some dealers choose high quality responses, or timely responses, but implementing both and serving up the person who is going to be the one who assists with the purchase is very important. This is a team effort that requires work (and sometimes multi-tasking) to make sure the customers at the dealership have a high quality, face-to-face experience, and on the digital level, you need to offer that experience as well. One of our priorities is to deliver efficient, highly personalized contact with the person who is going to conduct the sale. One thing that is also very important is delivering value to the customer. It’s all about customer service. A lot of things have changed over the last 10 – 15 years but a lot of things really haven’t. With customers that may cross-shop multiple dealers, and with so many digital advertising sources, a lot of dealers miss the customer service element. We connect with what the customer’s needs are when it comes to their vehicle, and then we can best serve them. It’s more challenging to get the face-to-face interaction compared to years ago, when folks didn’t spend as much time online before an actually visiting a car lot. I’ve heard about the program and I think it’s a huge compliment. It’s certainly an honor especially being a new store to be recognized in this manner and I look forward to continuing our strong relationship. I’ve seen a lot of stores that will manage process, process, process which I think is very important. But it really boils down to people – the people who are servicing your customers, as well as the customers you’re servicing. Don’t hold process above the people who are providing a service to your customers. When it comes to digital marketing and selling cars to digital customers, don’t lose sight of the human element involved in the process. You can have the best process in the world, but if you don’t have the right people in place, if you don’t train them and take them to a higher level and treat them well, you still may not see good results. I believe closing percentages are very strongly influenced by the people who are working the deals. They are what moves the needle. Without the right folks on the front lines, and without the right training and execution, you can run the risk of missing the mark. What are your general thoughts about the auto industry right now? How are sales? Any interesting things happening at your dealership or with the Honda brand that you’d like to share? We’re a really new organization so our goal is just to move forward and continue to successfully service our customers. I’m an avid outdoorsman. I enjoy all kinds of outdoor activities, sports, and cooking.